If you are having trouble finding exactly what you are looking for, or just have a question, we would love to hear from you! Osborne’s Stanfield Heat Mats are a tried and true product. Used for a range of industries from zoological environments to veterinary clinics, the heat pads offer supplemental heat that will keep your pet healthy and comfortable. 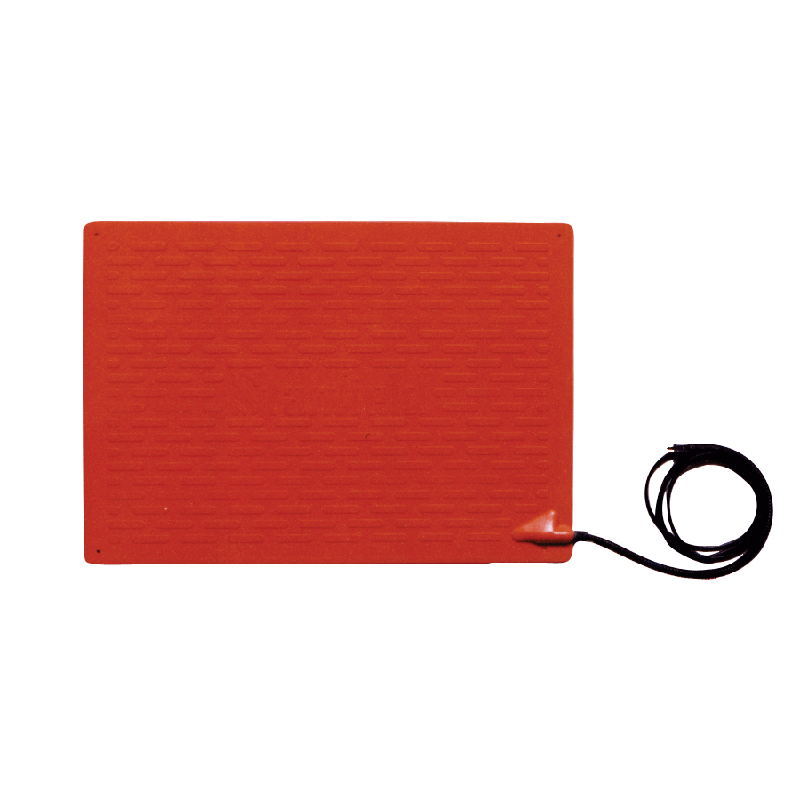 Whether you are using this for a dog heating pad or for an exotic pet’s living environment, this product offers temperature reliability, electrical safety, and efficiency. The Stanfield heating pad features a range of additional accessories that enhance the economic benefits and safety of your pet’s living environment. 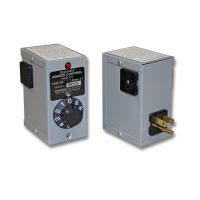 These include power cord protectors, manual and automatic heat pad controls, and even an electronic indicator light.